From the first ladies-only concert in the UAE featuring Emirati singer, Balqees Fathi, to a feast of grilled meats for you to dig into and a free yoga festival, there’s something new to do every day during here in the capital. Here are 7 things to do in Abu Dhabi this weekend. 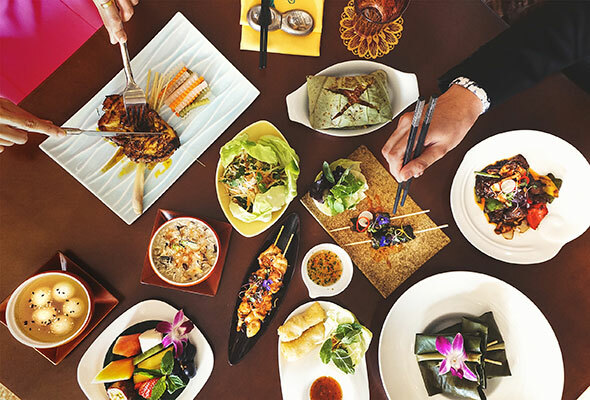 If you’re looking to try a different cuisine, why not try tucking into some Vietnamese delicacies at Ho An. From Wednesday to Monday the restaurant is offering an all-you-can-eat Super Sapa menu featuring dishes from the Sa Pa region in northwest Vietnam. Items from the mains menu include sautéed diced beef, and roasted banana with coconut ice cream for dessert. Here’s one exclusively for the girls. Head to Yas Waterworld and attend a ladies-only concert with Emirati singer, Balqees Fathi. The venue won Favourite Ladies Night at the What’s On Awards last year for their weekly event dedicated to ladies-only, that comes with a full female crew. 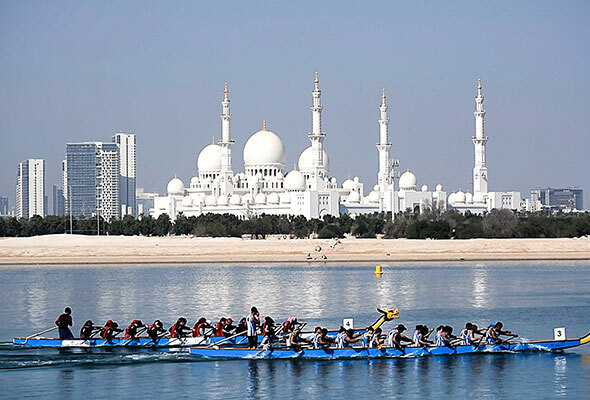 The 12th edition of the Abu Dhabi Dragon Boat Festival takes place over the course of two days, 22nd and 23rd March 2019. The event will be hosted by Shangri-La Hotel Qaryat Al Beri and the hotel, as well as it’s sister property, Traders Hotel, Qaryat Al Beri, will be offering special rates to participants as well as the audience. Both hotels will be prime spots to catch the fantastic boat racing action. Meat lovers, this one for you. 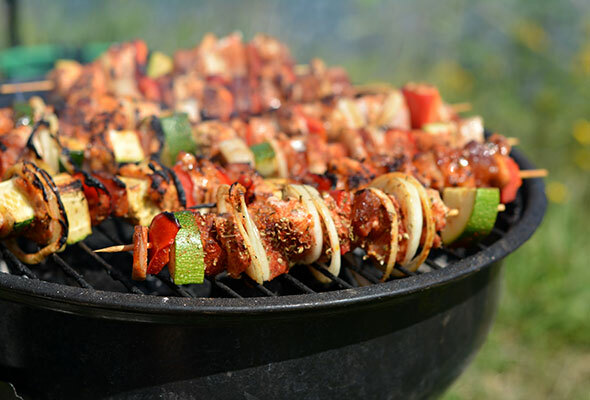 The Saadiyat Beach Golf Club is hosting a ‘Grand Grill Festival’ with plenty of meat and music to go around. Dig into some (read, a lot) grilled dishes and BBQ delicacies such as rump steak, Vetkoek, an 11 hour smoked brisket, springbok cheeseburgers and more. There will be a live band and DJ performing to keep the adults entertained and water slides and bouncy castles for the kids. Head to the St Regis Saadiyat Island Resort, Abu Dhabi where Olea, the hotel’s Mediterranean restaurant, is offering a French-themed dinner spread throughout March. 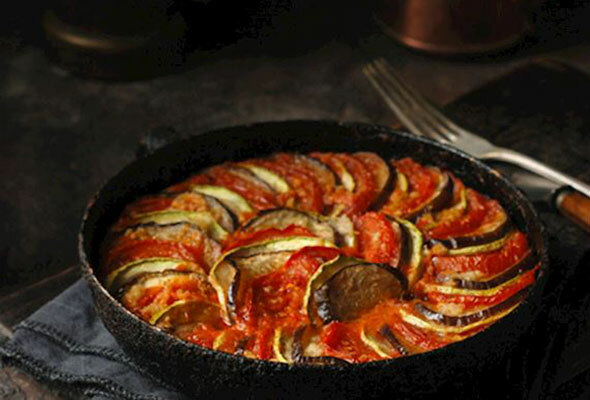 In addition to its usual popular Mediterranean dishes you will discover the finesse of French cuisine with classics like bouillabaisse, pumpkin gratin, ratatouille and tapenade. Attend an informative workshop at The Studio, where you will explore what each chakra means and how to balance them through exercises, yin yoga, and meditation. Laura, your teacher for the day, will also teach you how to still your mind and reconnect with your inner guidance and intuition and how to release chakra blocks. Don’t forget to bring a journal, pen, and your yoga mat to lay down. Yogafest Abu Dhabi is a free community event held this Saturday from 10am to 6pm. You will see over 20 yoga and wellness holistic health brands coming together and the event will also feature 4 spaces of activities with their main stage hosting a full schedule of various styles of yoga. The event will have several tents that will host many therapeutic and educational workshops and classes where family programs will take place. The event is in associated with Ripe market, so you will also find Ripe markets activities going on alongside the fest. Registration is a must, so register ahead to avoid disappointment.